Through primary, secondary and post-secondary education centers, enhance, promote and support the academic awareness of aviation and aeronautical career path opportunities for all students, especially female, African American, Latino, underprivileged, underserved and at-risk youth. Increase public understanding of the importance of aviation and support aerospace education initiatives at the local, state, national and global levels, especially among students from diverse backgrounds. Provide a support system for any student interested in pursuing careers in the areas of Science, Technology, Engineering and Mathematics, particularly aerospace. Interested in aerospace and aviation. Improve overall grades in school. This program helped me find my true passion which is aviation. I met some of my closest friends and gained a mentor in this program. The field trips were incredibly fun. I got to meet a black female pilot, and even look into private aviation companies. I knew I wanted to be an engineer. Because of Aerostars I'm now working towards my Aerospace engineering degree. It's a great program to join. Even if aviation isn't your interest, the connections provided can get you acquainted with almost any field. Ever since I was a child I wanted to be a pilot. As I grew older I began to think more seriously about it. I met some people related to Aviation but nothing more than a handshake and a few nice words ever came about. Because of Aerostar and because of the passion of Mrs Holmes I was able to see what was on the other side of the door and she opened brand new world to me. Because of Aerostar and because of her work, I am now only a few weeks away from becoming a certified FAA commercial pilot. I became an AeroStar in 2013 right before my senior year of high school. 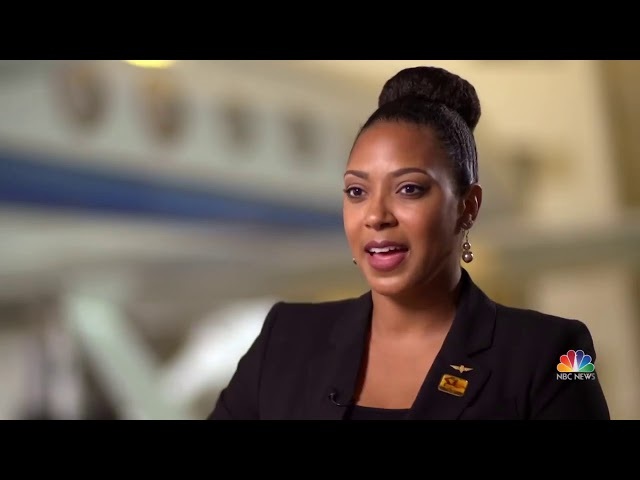 I knew I had an interest in aviation but it wasn’t until I had the industry exposure that Tammera Holmes offers that solidified my career and academic decisions. Since then, she’s been a mentor to me, opening doors for receiving my pilot’s license, writing letters of recommendations for aerospace engineering scholarships and ultimately networking with airline representatives for employment. It is truly a wonderful program that if one is serious about, they can excel! This program has made my son confident that definitely aerospace engineering is his future career.